The Cuccio Naturale range has been formulated with only the best, high quality ingredients to provide pure luxury for your hands and feet. For hands that just need titivating. A quick fix file and shape with the application of a polish of your choice. The essential manicure with a touch of luxury. Everything you’d expect from a manicure incorporating the luxurious cuccio handcream to give an irresistible finish to even the most neglected hands. 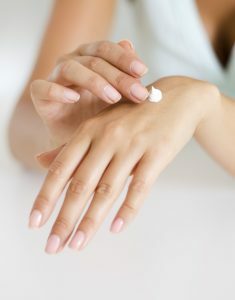 Are your hands SERIOUSLY neglected and in need of SERIOUS moisture and repair? This manicure uses a warm paraffin wax and finishes with the luxurious shea butter hand treatment cream from Cuccio. A real treat for your feet. A tidy up of the nails and a foot massage also includes a toe nail paint. A luxurious coconut and white ginger pedicure that produces results. Not only will you feel a difference, but you’ll see a difference after just one treatment. For feet that need relief, luxury and treatment all at once and URGENTLY. 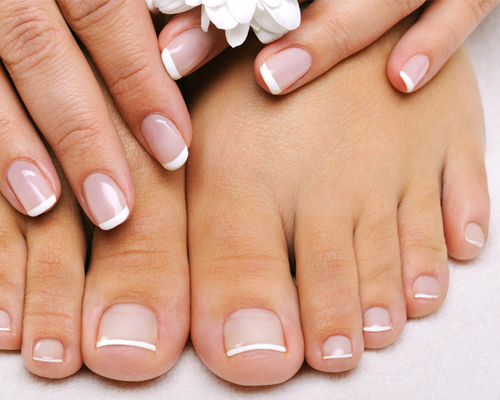 This pedicure uses a warm paraffin wax and the intensely repairing and hydrating heel treatment for astonishing results. The latest innovation in UV/LED polish to be introduced to your nails! This remarkable new formula created by Cuccio is shatterproof, has extended wearability and has an amazing reflective shine for the entire wear.